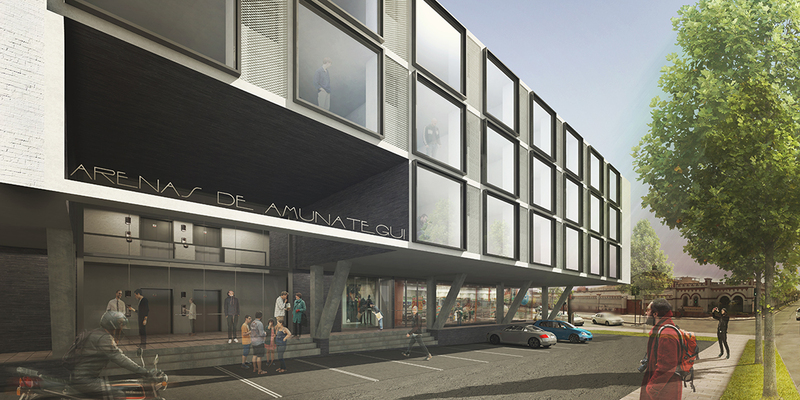 Competition for a new office building in La Serena, Chile. Work: 4 outside, marketing ground plans. 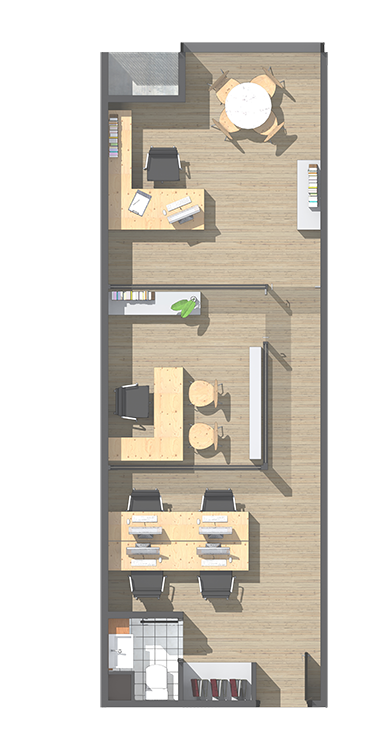 Proyecto para edificio de oficinas en La Serena, Chile. Trabajo: 4 exteriores y 3 plantas de venta inmobiliaria.